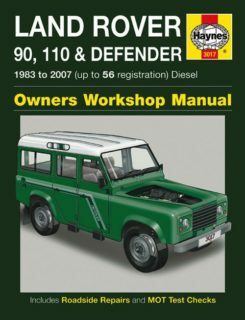 90, 110 and Defender Diesel, including Pick-up, Hard- and Soft-Top, County and Station Wagon. 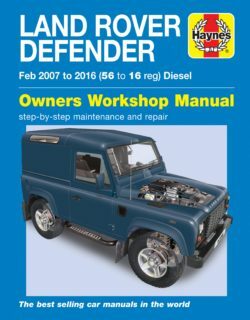 Also covers most features of 130 Diesel. 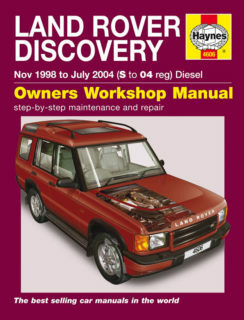 Diesel: 2 1/4 litre (2286cc) and 2.5 litre (2495cc) normally-aspirated and Turbo-Diesel engines (including TD5 engine). 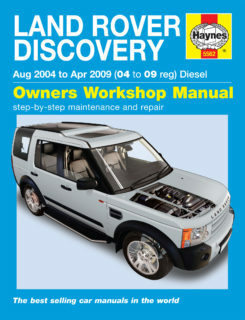 Land Rover Discovery 'Series 3' models with diesel engines. Does not cover petrol engines. Does not cover 'Series 4' models introduced in May 2009. Models include Commercial and special/limited editions. Petrol: 3.5 litre (3528cc) and 3.9 litre (3947cc) V8. Turbo-Diesel: 2.5 litre (2495cc) 4-cyl Tdi. Does NOT cover 2.0 litre Mpi petrol engine. 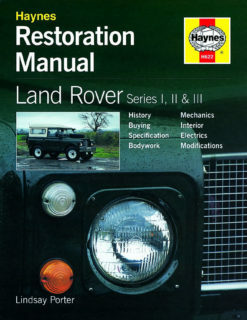 Does NOT cover revised range introduced. December 1998. Freelander Hardback, Softback and Station Wagon. Petrol: 1.8 litre (1796cc) 4-cylinder. Turbo-Diesel: 2.0 litre (1951cc TD4 and 1994cc L-Series). Does NOT cover models with 2.5 litre V6 petrol engine. 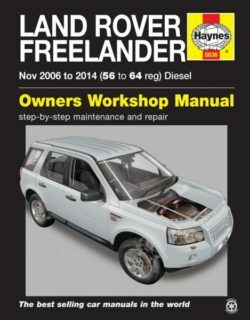 Does NOT cover new ‘Freelander 2’ range introduced November 2006. 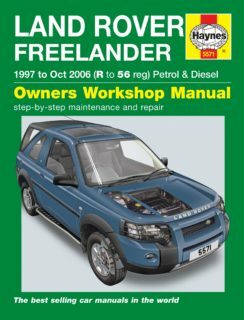 Freelander 2 models (2WD and 4x4 versions) with turbo-diesel engines. Turbo-Diesel: 2.2 litre (2179 cc). 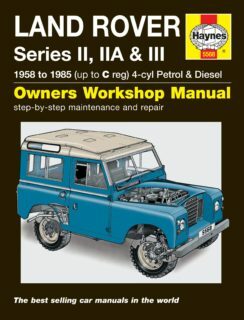 Land Rover Series II, IIA and III models (including County) with 88 and 109 inch wheelbase. Petrol: 2 1/4 litre (2286cc) 4-cyl. 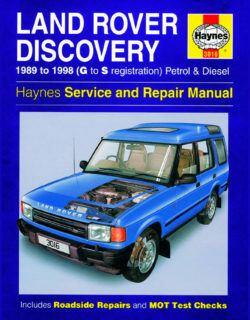 Diesel: 2 1/4 litre (2286cc) 4-cyl. 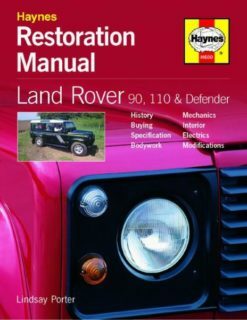 Does NOT cover 6-cyl or V8 engines. Does NOT cover 2.5 litre. 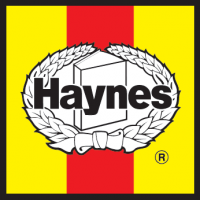 Does NOT cover 24V electrical systems or forward control models. Does NOT cover 90 or 110 Series. Supersedes 0314 and 0529.